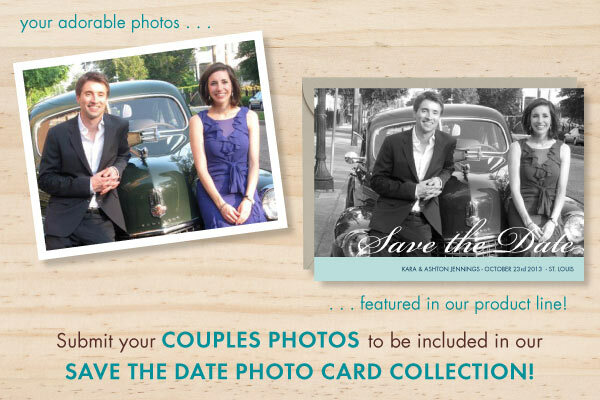 Kick off your wedding planning with our first-ever collection of photo save the dates! 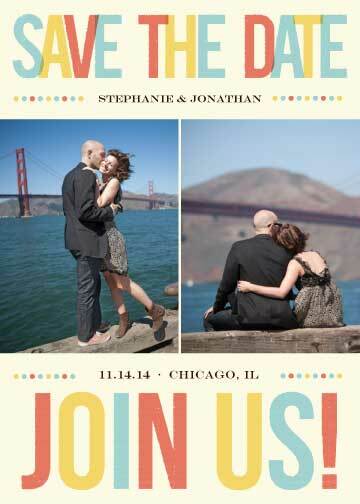 Transform a special photo into the perfect announcement choosing from over 60 new photo card designs. 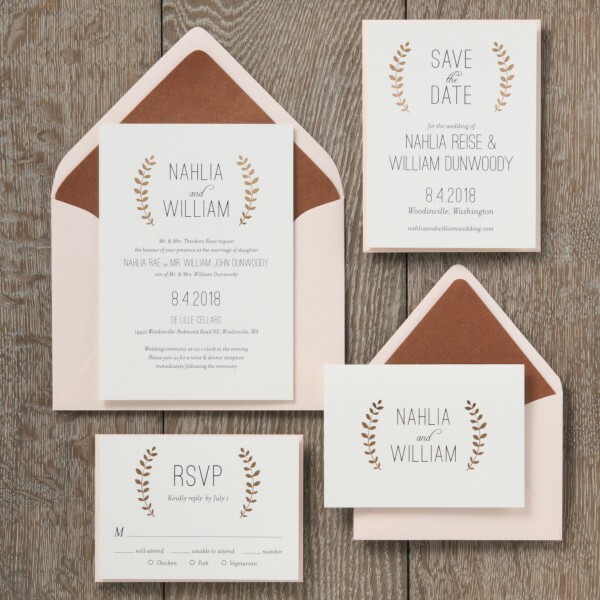 Don’t have a favorite photo? 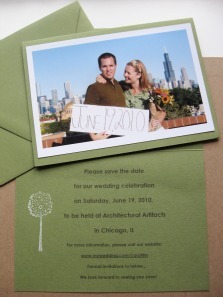 We also offer beautifully designed text save the date cards that coordinate with our wedding invitations. 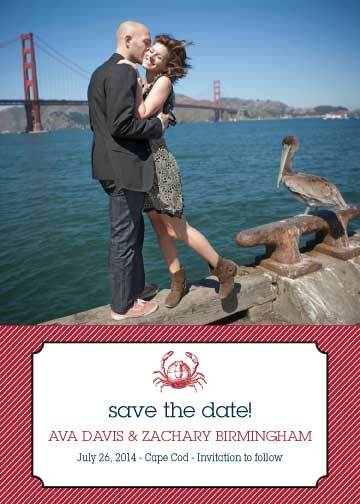 Love is in the air and we are ecstatic! 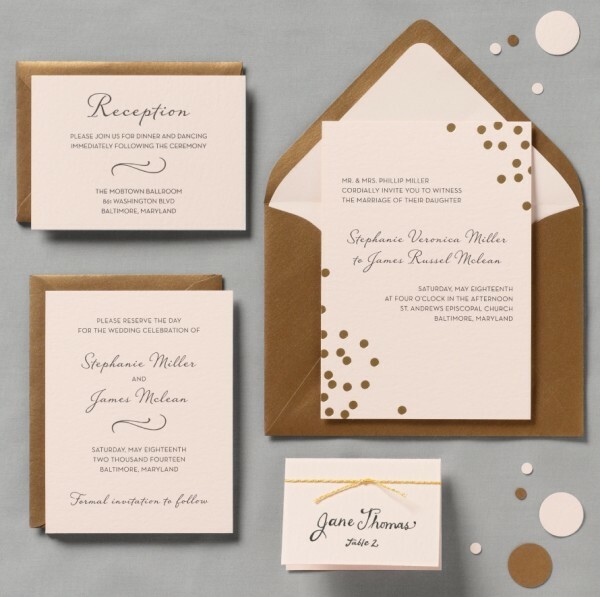 Not only have we launched the 2012 Paper Source Wedding Invitation Collection, but we are hearing inspiring stories of love from brides-to-be and newlyweds. 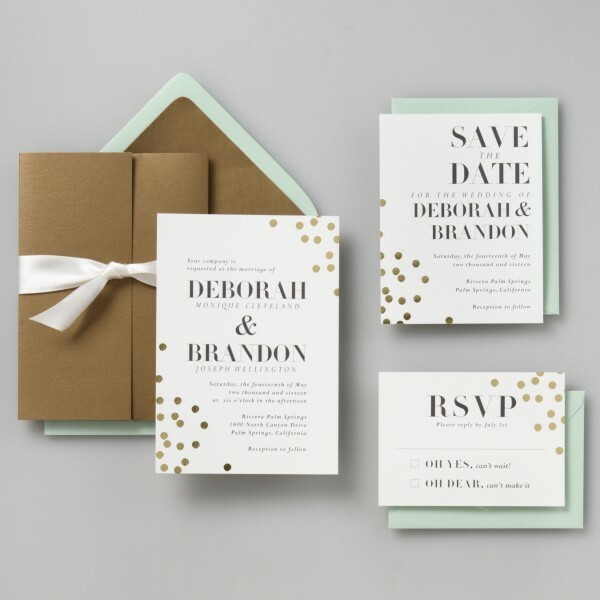 Even our associates have bells on – recently engaged Kristen shared her wonderful Will You Be My Bridesmaid card concept and newlywed Susan gave us a peek inside her perfectly Night and White destination wedding. And there is plenty more ahead! 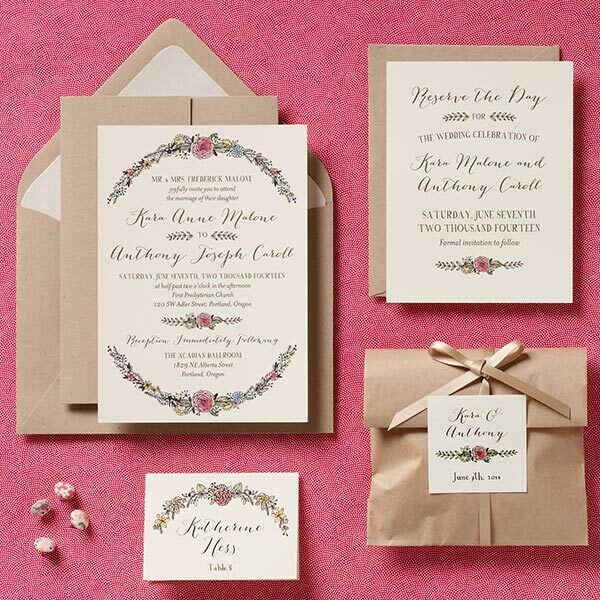 We Love Weddings, We Do, We Do! 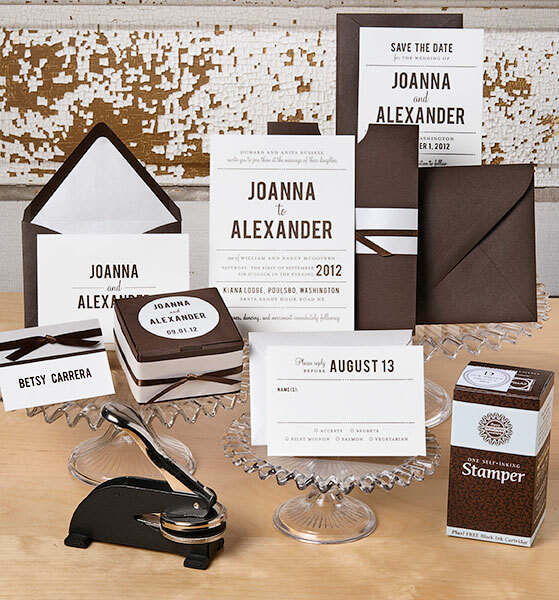 All the creativity surrounding weddings is so inspiring! 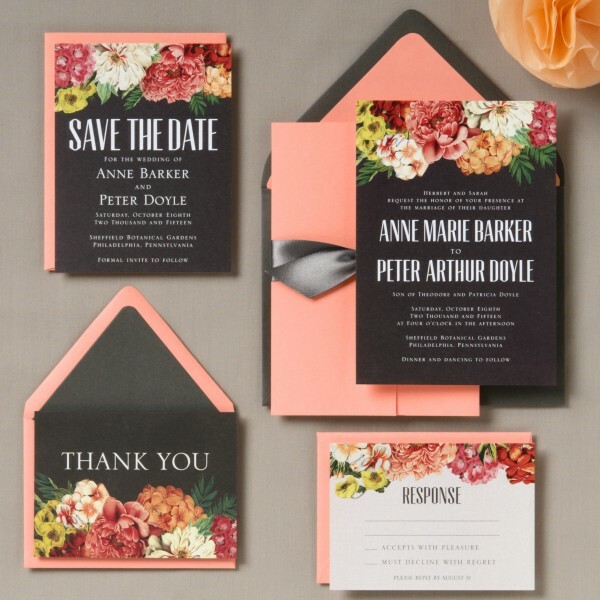 Flowers, pretty dresses, great food, cake, heartfelt moments…what’s not to love?! 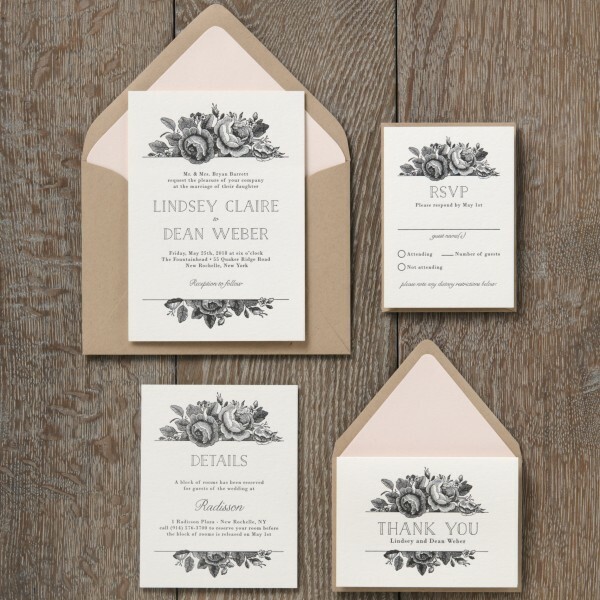 But we must say, our most favorite part is the invitation and stationery.